-Rachel Kent, Colour Magic: the art of Nike Savvas, Black Dog Publishing, London, 2012. 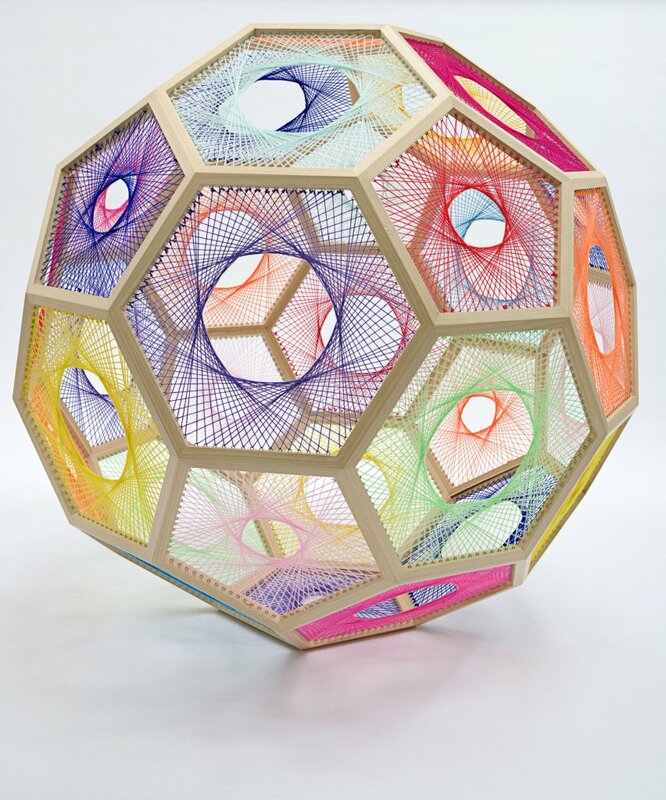 In October 2012 Black Dog Publishing (London) released an extensive monograph on Savvas’s work Nike Savvas Full of Love Full of Wonder, the launch of which coincided with a major solo exhibition at Leeds Art Gallery UK in November 2012, 'Liberty and Anarchy' (2012-2013). Savvas’ exhibiting career has developed internationally in tandem with a continued presence in Australia. In 1998, her work featured both in London’s New Contemporaries (Camden Arts Centre) and Sydney’s Primavera (MCA). She has been included in group exhibitions in Europe, Australasia, the United States and Asia: notably the East International (Norwich, 2003), Visual Music (MoCA, Los Angeles 2005) and the Indian Triennale (New Delhi, 2005) where she won a Jury Prize for her work. Further awards and prizes include the Museum of Contemporary Art Primavera Acquisitive Art Award, ACT Creative Arts Fellowship, Australia Council Fellowship. Savvas received her Bachelor of Visual Arts from Sydney College of the Arts and a Master of Fine Arts at the College of Fine Arts, UNSW. Throughout her practice, Savvas has been involved in over 250 solo and group exhibitions, and featured in numerous publications. Savvas' work is held in Australian and international collections, including the Art Gallery of New South Wales, the Museum of Contemporary Art, Sydney, the Victoria and Albert Museum, Artbank Australia, Deutsche Bank, The British Library, Tate Gallery Library and Auckland Art Gallery. Savvas has completed major commissions for institutions and corporations, including the AGNSW, NIKE Inc, the MCA, Sydney, Deutsche Bank, the Westin Hotel and ACCA, Melbourne.